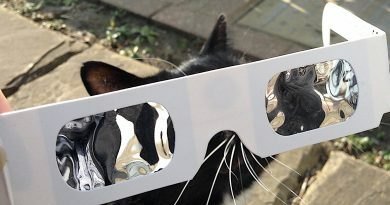 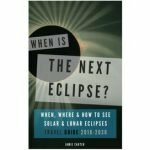 How to take a photo of the eclipse with a smartphone - When Is The Next Eclipse? 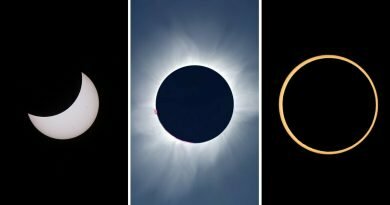 Using a smartphone or compact camera won’t get you a professional photo of the eclipse, but a great souvenir shots are perfectly possible. 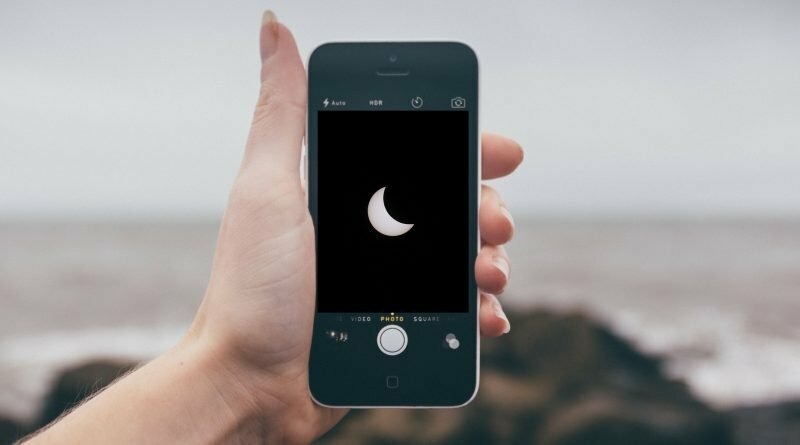 There are two ways of doing this; pointing your phone at the Sun and Moon, and filming a wide-angle shot of the ‘scene’ – perhaps including you and your group watching the eclipse. 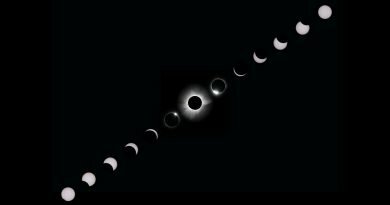 It’s not all about the Sun and Moon; an eclipse is as much about where you view it from, and who you view it with.